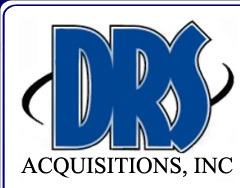 Marketing Research Services | DRS Acquisitions, Inc. Does your organization have all the necessary information to market specifically to your target audience? DRS Acquisitions has a strong track record in working with the nations top companies to help provide them with the most cost-effective method to reaching their audience. Not only will solid marketing research allow you to communicate with your existing customers or potential customers but you will know about those prospects who hold potential value to your business. Contact DRS Acquisitions, Inc. today. 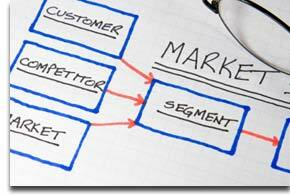 Our Market Research Services will help you reach your target audience.